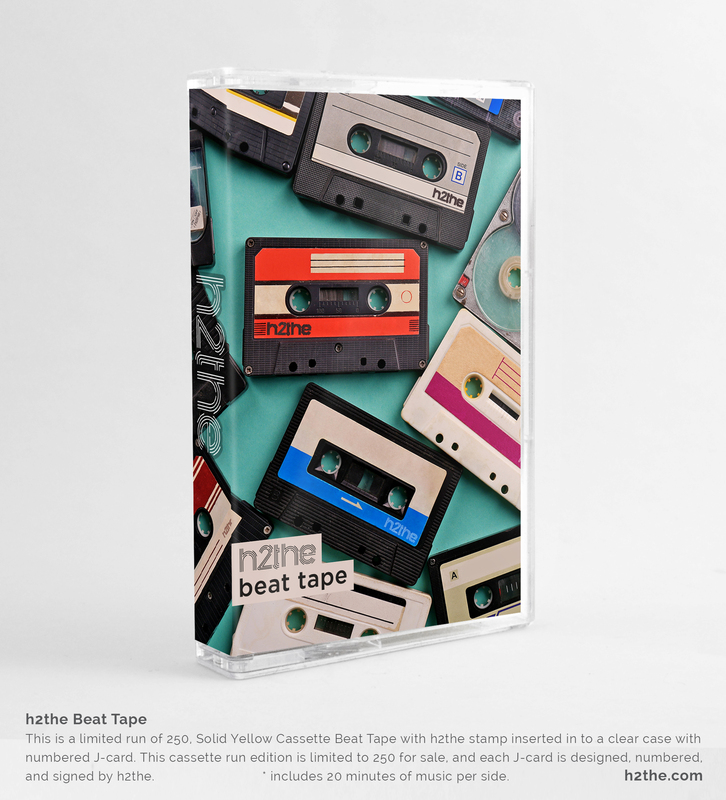 ▪ This limited run, Solid Yellow Cassette with h2the stamp inserted into a clear case with numbered J-card. This cassette run edition is limited to 250 for sale, and each J-card is designed, numbered, and signed by h2the. * includes 20 minutes of music per side.